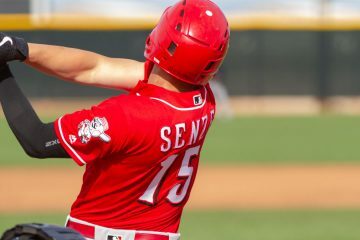 Nick Senzel is getting back to on-field activities in Goodyear as he rehabs his ankle injury - that and other notes from around the Cincinnati Reds system. Jonathan India has reportedly been on fire for the Cincinnati Reds this spring. That and other notes from the backfields in Goodyear. Reds Top 25 Prospects: Where will they begin 2019? 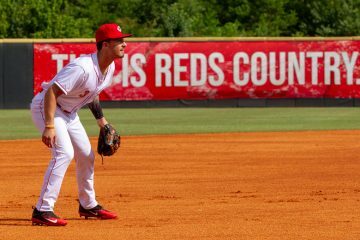 Taking a look at where Jonathan India and the other position players within the Cincinnati Reds Top 25 Prospects List are likely to start the 2019 season. 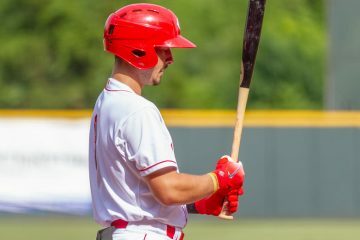 Mike Siani, the Cincinnati Reds 4th round draft pick in 2018, was named among seven Reds prospects as a Top 200 prospect in Major League Baseball. 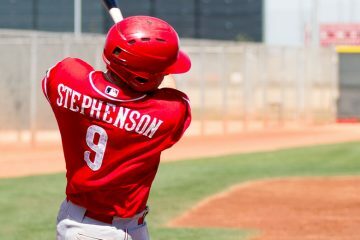 Cincinnati Reds prospect Tyler Stephenson has entered the Fangraphs Top 100 Prospects List - marking his first Top 100 rankings since being drafted. 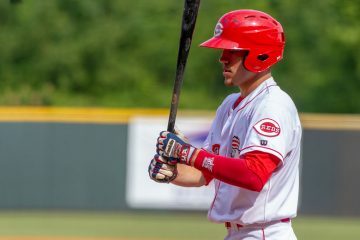 John Sickels has released his 2019 Top 100 Prospect List and the Cincinnati Reds are represented by five players in the Top 100, and four in the Top 50. 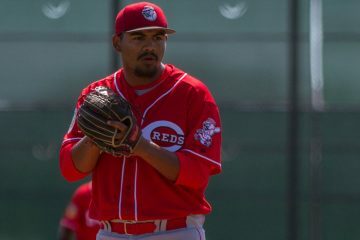 Cincinnati Reds prospects Tony Santillan and Jonathan India made the ESPN Top 100 prospect lists today, coming in on the back-half of the list. The Cincinnati Reds had four players from their farm system make the MLB Pipeline Top 100 Prospect List that was released on Saturday night. 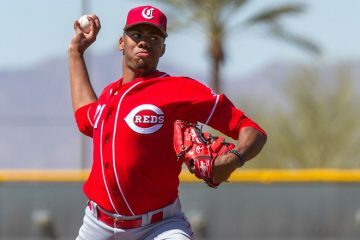 Hunter Greene was one of five Cincinnati Reds prospects to crack the 2019 Baseball America Top 100 list that was released on Wednesday morning.